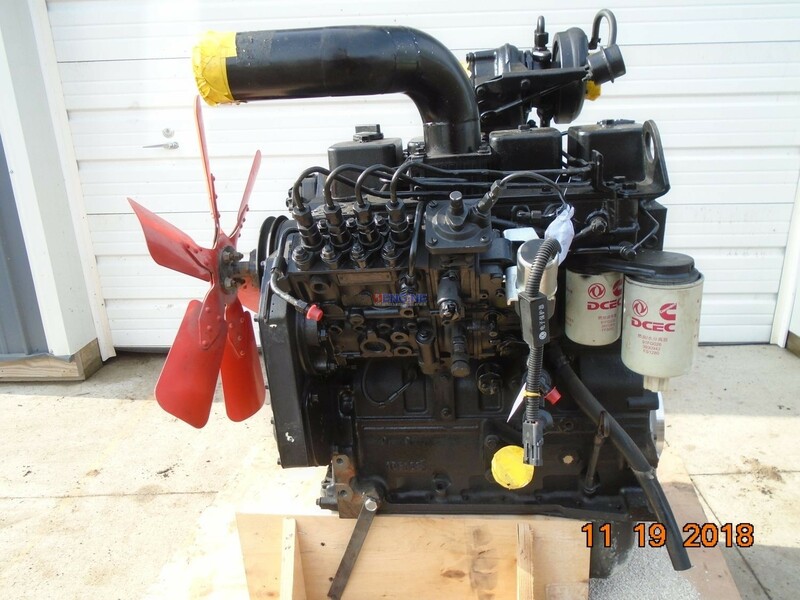 Cummins 4BT Engine Complete Good Runner 4 Cyl Diesel HCN: (S3.25) 393330 CPL: 3414 Engine Features: 115HP, 24 volt electrical, Air to Air, Inline P-Pump, Stressed Block, Rear Sump, 24 volt. We were told this was never installed but had approximately 200 hours run time on dyno. Test ran by RF Engine 11-12-18: Starts and runs good with 60-70 psi oil pressure. Idles low (no throttle arm or elec. shut off). See it run on video!! Does not come with starter, flywheel or bell house. 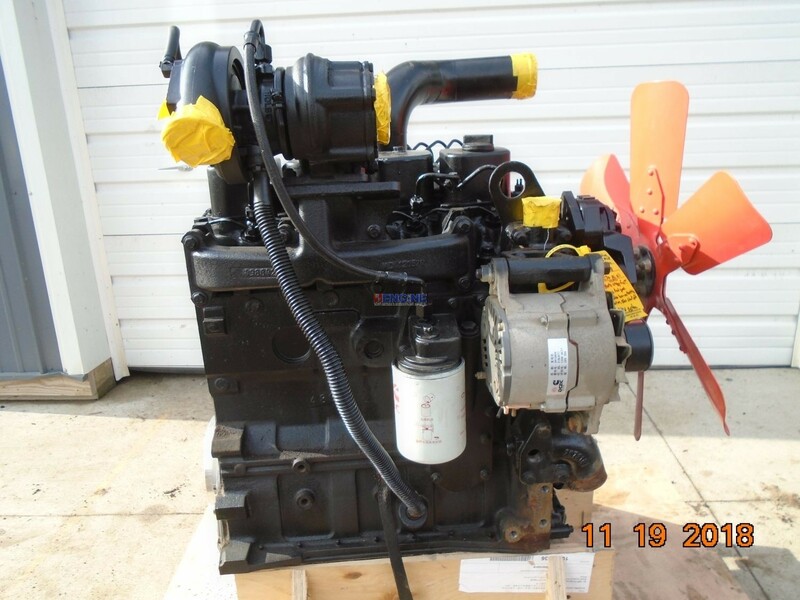 Engine Features: 115HP, 24 volt electrical, Air to Air, Inline P-Pump, Stressed Block, Rear Sump, 24 volt. We were told this was never installed but had approximately 200 hours run time on dyno. Test ran by RF Engine 11-12-18: Starts and runs good with 60-70 psi oil pressure. 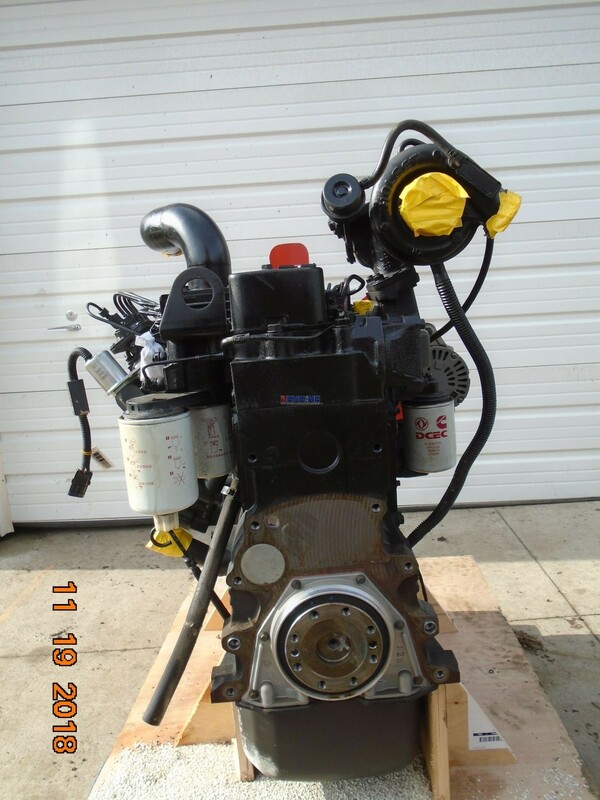 Idles low (no throttle arm or elec. shut off). See it run on video!! 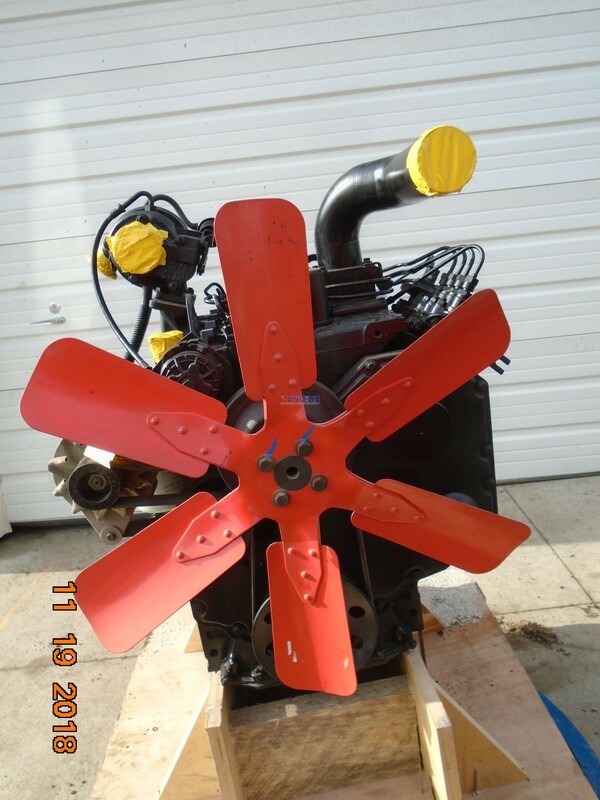 Does not come with starter, flywheel or bell house. 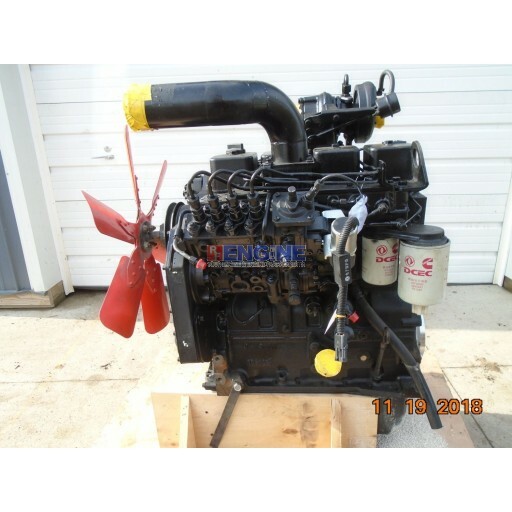 Cummins 4BT Engine Complete Good Runner HCN: (S3.25) 393330.